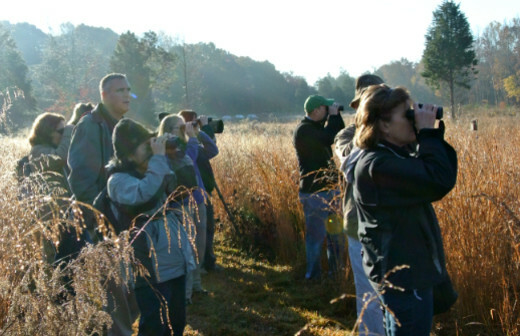 Horton Grove is Triangle Land Conservancy's largest nature preserve at just over 708 acres. The preserve contains land on both sides of Jock Road in Northern Durham, which was once part of the historic Stagville Plantation. Horton Grove Nature Preserve features eight miles of trails, providing a wonderful resource for walking, running, and reflection. These trails wind through meadows and mature forests, including upland oak-hickory forests, beech slopes, and several stands of mixed pine and hardwoods. The trails are named in honor of the families that long cared for the land before and after the site was a plantation. 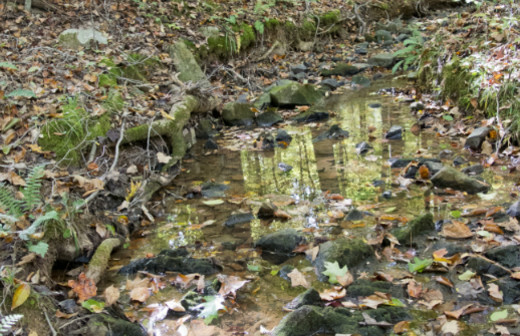 Horton Grove also protects water quality in five miles of streams that flow into Raleigh’s drinking water supply, Falls Lake Reservoir.